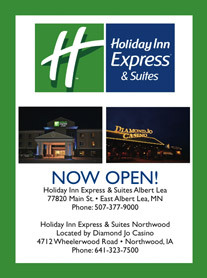 Greetings from Albert Lea & Freeborn County! The Albert Lea-Freeborn County Chamber of Commerce is pleased to present to you this Membership Directory and Resource Guide. Whether you are relocating to the Freeborn County area, currently a resident, or visiting friends, this guide will be of great value to you. We at the Albert Lea-Freeborn County Chamber of Commerce are justifiably proud of our over 500 member businesses. They represent every type of business from the small one-person shop to the large industrial manufacturer. 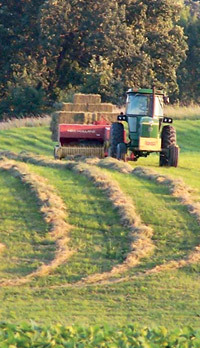 They also include all forms of Agri-Business while some are familiar names in the retail business. Many of them are home grown businesses while others bear nationally and internationally known names. One thing our members all have in common, however, is the commitment to making Albert Lea and Freeborn County a better place to live and work. They share the Chamber’s Mission Statement: “To promote and develop a healthy and positive business climate and to improve the quality of life in the Albert Lea-Freeborn County area.” They do this by supporting each other, local projects, and the community in general through the many organizations that assist those less fortunate. They are truly a special group. During your time in our community, we hope that you visit our member businesses. 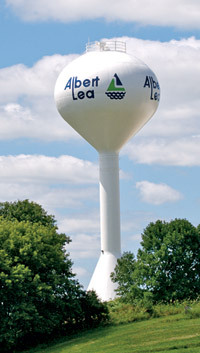 They, along with their employees and customers, are the fabric that makes Albert Lea and Freeborn County especially unique.